Call today or fill in our online application form. 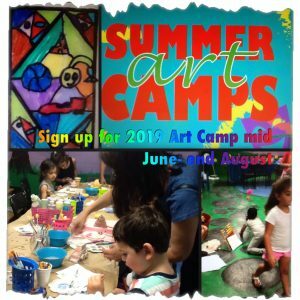 See this page for news on our SUMMER camp program!! !